Moab National Park is located just south of the Colorado River, at an elevation of 4,025 feet on the Colorado Plateau. 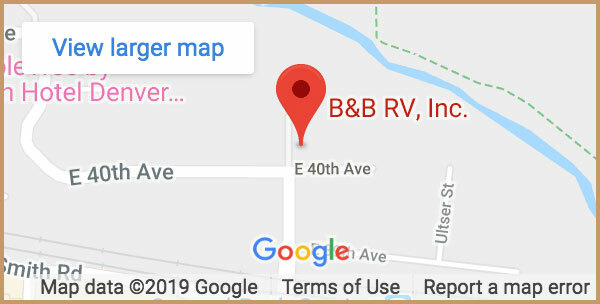 It is only a 361 mile drive in your RV rental from B&B RV, Inc. in Denver. It is a top destination for hikers, bikers, rafters and four-wheel drive enthusiasts. If you are going to either Arches National Park & Canyonlands National Park you are likely to be staying in Moab. Moab is smack in the middle of Arches, Canyonlands and a hundred other sandstone adventures. Summer isn’t the only time to visit Moab. Many winter adventures await as well. 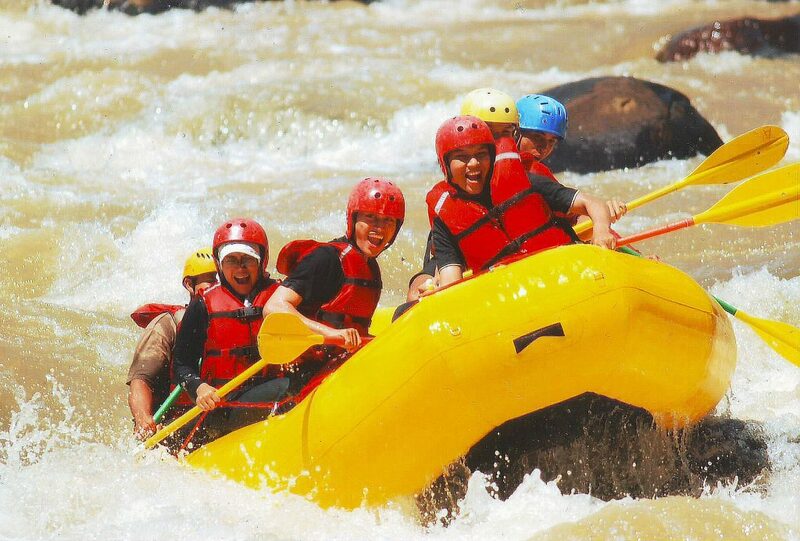 Positioned to access both the Green and Colorado Rivers, you can easily enjoy rapids up to class IV! Moab, Utah offers some of the best outdoor activities around. Red dirt, whitewater and pinkish-orange sandstone create the perfect playground for kids of all ages. The bus-based Arches tour in morning or evening is guided by Adventure Center guides with naturalists pointing out hidden attractions in every part of the National Park. Although the walks and hikes are moderately strenuous in places, they can be enjoyed by anyone in reasonably good physical condition. 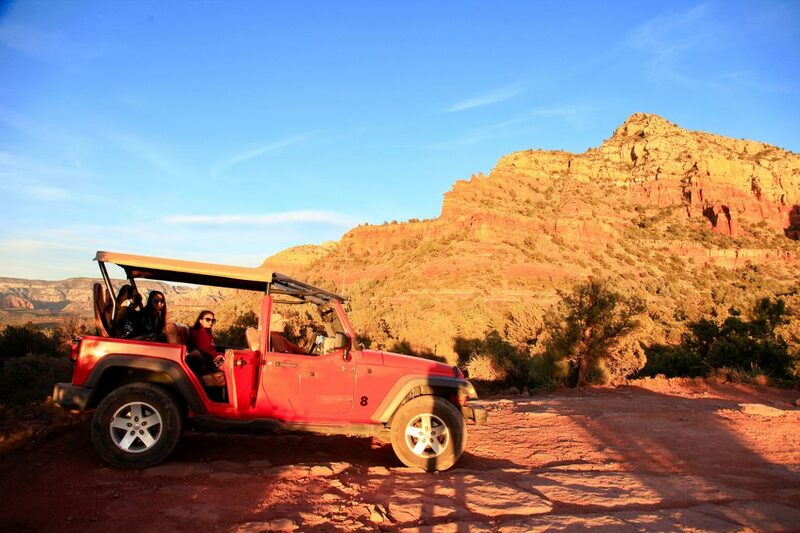 Check out some of the best activities to do in Moab. The Moab Desert has the most stunning 4×4 adventures available, due to it’s vast terrain of rock faces, canyons and trails. Hells Revenge, Steel Bender, and Gold Bar Rim are just a few of the trails that offer amazing scenery. 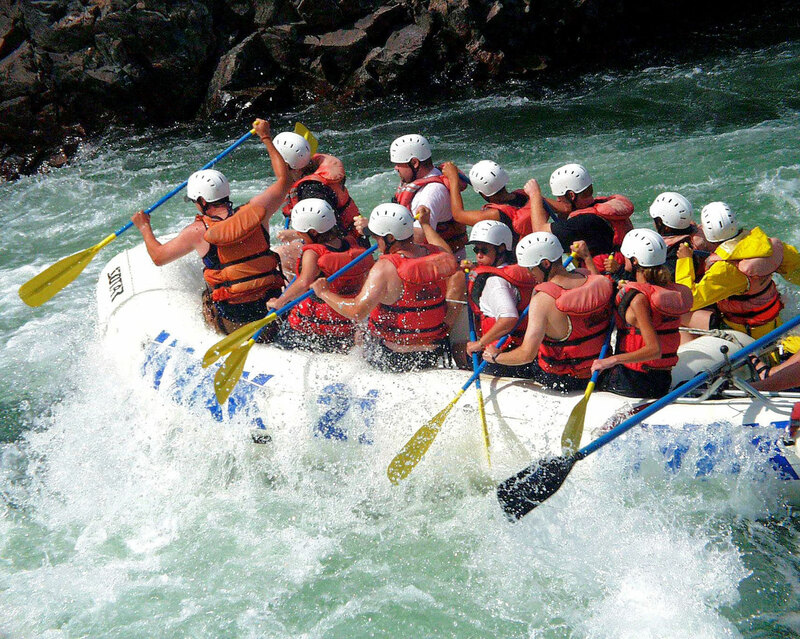 Utah has been called the birthplace of river rafting. With beautiful red rock canyons and white water galore, Moab is the perfect place for every kind of rafting trip you can imagine. Whether you are looking for half-day trips, full-day trips or multi-day trips, the Moab rafting scene is ideal for you and your family.